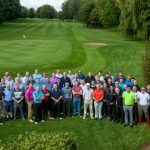 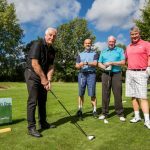 Football stars and housing associations joined forces to raise cash for Liverpool Homeless Football Club when a charity golf day took place. 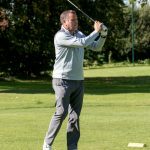 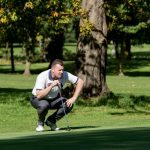 The Merseyside-based Sovini housing group hosted its inaugural four ball competition at the city’s West Derby Golf Club, and welcomed teams from the local housing sector to compete alongside former Liverpool FC and Everton FC players. 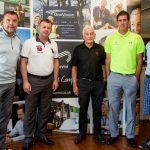 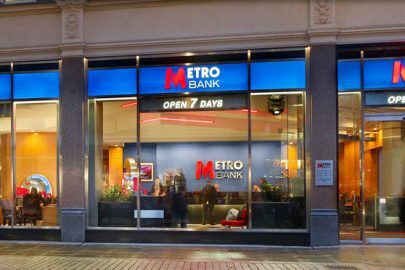 The event, which saw sporting stars including Graeme Sharp, Roy Evans, Graham Stuart and Mike Newell join in, is said to have raised thousands of pounds for the charity, although the final total is yet to be revealed. 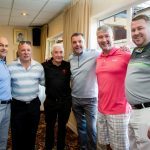 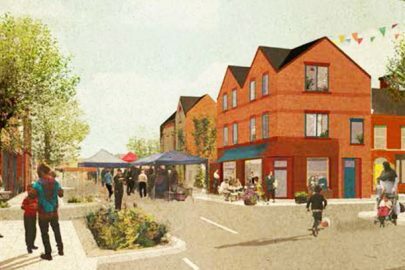 An awards ceremony rounded off the day along with a fundraising auction, which boosted the amount raised for the football club, of which One Vision Housing – part of the Sovini Group – is a main supporter. 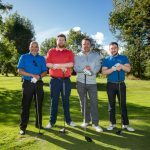 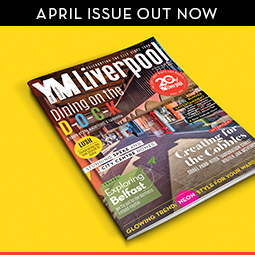 Liverpool Homeless Football Club aims to tackle homelessness through the power of football. 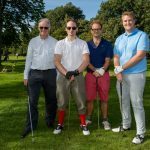 The Trowers & Hamlins team including Andy Waite (second from left) who won the John Daly prize for his outfit.